Our Corporate Entertainment events are unique, entertaining and fun! 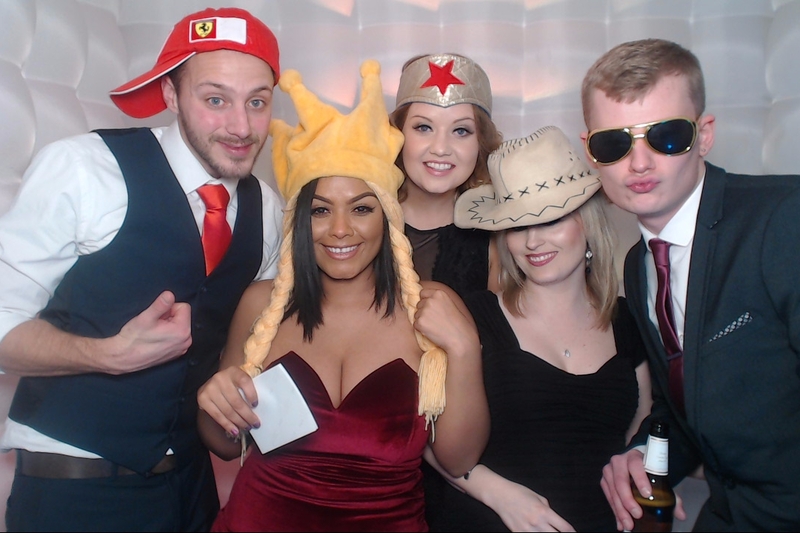 At Accolade Events, we have an enthusiastic team of professional and creative team of event organisers and event planners working with high quality entertainers who deliver 100% of the time. 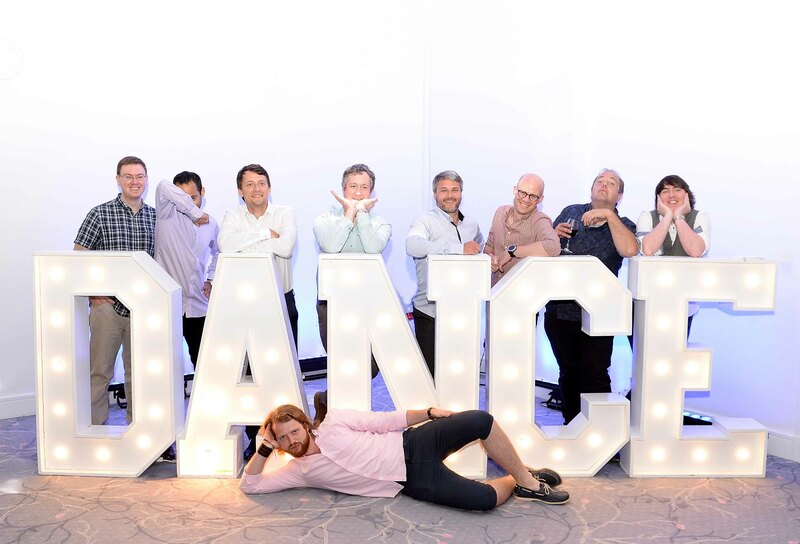 With our experience we can suggest a wide range of different corporate entertainment to suit your objectives, whatever size group you have, whatever the age range and whatever your group dynamics are, we know we can help you host a hugely successful event and we can ensure that you will have a fabulous evening! Whether you want entertainment with your pre-dinner drinks, something between the courses of your meal or entertainment after dinner, you can be certain that we’ll be able to suggest the perfect entertainment for your numbers and your company! Looking for something different and unique? We’ve a wide range of fun, interactive entertainment to suit all groups; take a look below at a small selection of our events. At Accolade Corporate Events, we thrive on creating fresh, new and hugely motivational successful corporate entertainment events. We superbly mix professionalism with fun and this is what keeps the nations top companies coming back to us year after year. Corporate entertaining should look easy, it should seamlessly flow throughout your evening, your guests should enjoy it, thinking how easy it all looks and feels. It’s only this easy because there’s an incredible amount of planning that goes into making your evening a huge success. The precision planning starts with the different corporate entertainment ideas that we have on our website. 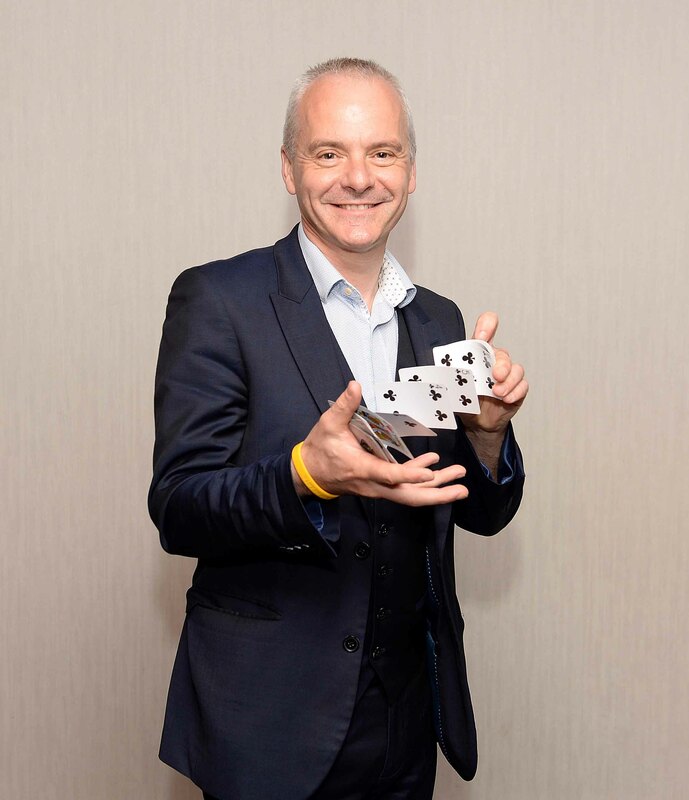 Each idea, whether it’s a fantastic gameshow, musical entertainment or a themed party, each of them have been carefully planned and finely tuned – nothing in our wonderfully creative portfolio of corporate events has been left to chance; ensuring that you have peace of mind that your event is going to be a huge success. 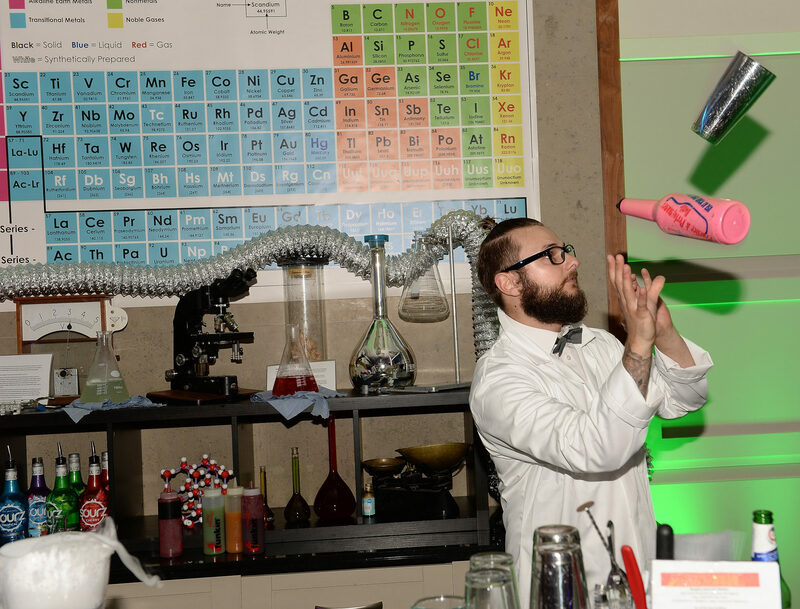 With many, many years of experience, we’ve fine tuned all of our events to maximise their potential, they are effective and they will go down a storm with your guests. If you are looking for a specific type of event, then talk to us because there’s every likelihood that we’ll have an event that’s perfect for your group and if we haven’t got quite what you’re looking for then we’ll create a brand new event especially for your company! 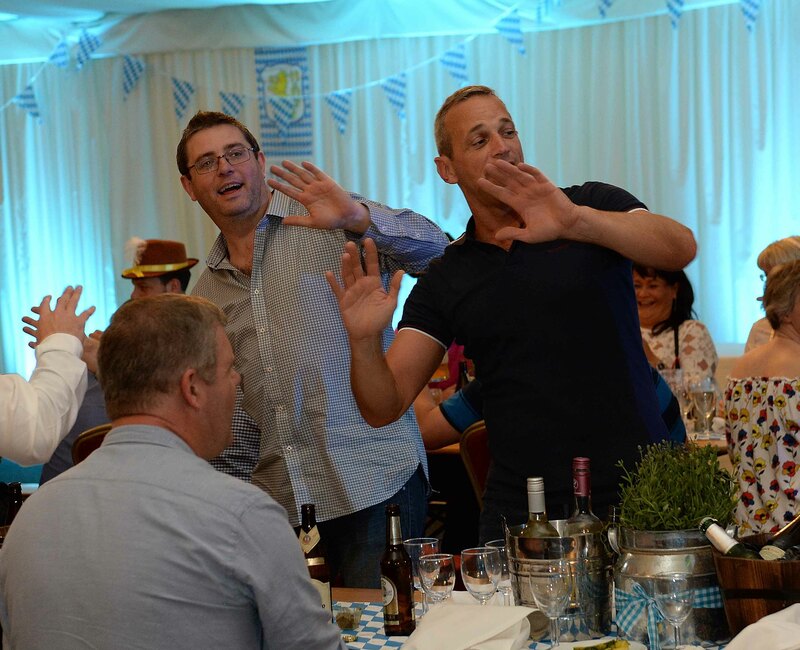 We realise that no two groups are the same and have many different corporate entertainment ideas; we have entertainment for before dinner, in-between the courses of your meal and of course after dinner; there really is something for everybody. Already have a venue booked and want to know if we can help you with your corporate entertaining? The quick answer is YES! We work regularly with clients who already have the venue all booked up for their evening and just need us to step in and provide the entertainment – it really is no problem. We’ll liaise and work closely with your chosen venue, ensuring they know exactly what is planned during the evening and by working together, we can make sure the event is a huge success. Not got a venue booked and need help? That’s no problem either! If you like the look of one of our events but are uncertain as to where you would host them or are worried about booking a venue that wouldn’t be suitable to host it in, then just talk to us and we can offer you our completely free of charge venue finding service. We know exactly which questions to ask the venue about space, access and sound limitations so you needn’t be bothered with the ‘behind the scenes’ details – all you’ll need to do is to come along on the night and enjoy yourself! 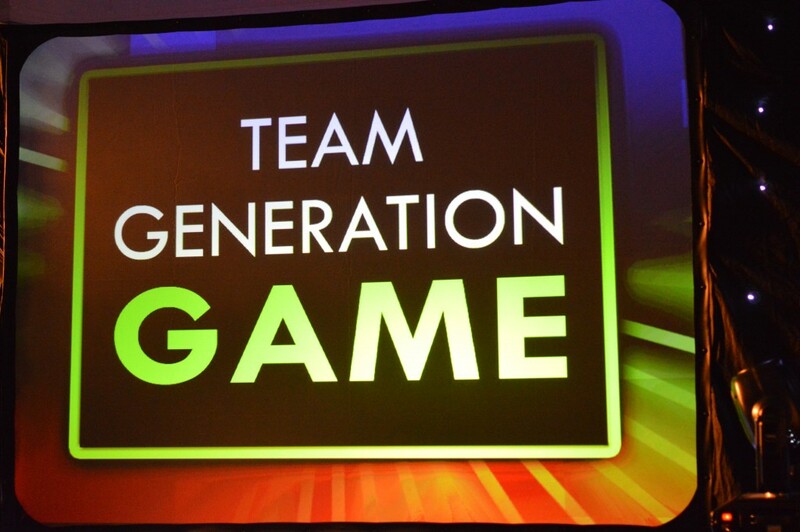 Worried that your team is too small for our corporate entertainment events? Don’t be worried by this, we’ve hosted events for as small as eight people. We’ll have to ask you detailed questions about the personalities of your group, your location and of course your budget but we will be able to provide you with an exciting range of events for your team. Worried that your team will be too large for our corporate entertainment? Too large? Not possible! Unless your team is in the tens of thousands then we at Accolade Corporate Events CAN help you! 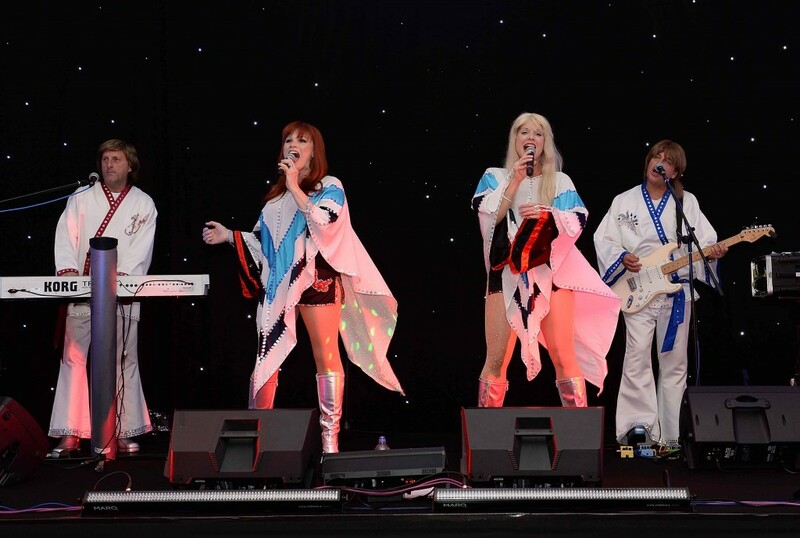 We’ve effective corporate entertainment ideas for groups up to 5000 people. Obviously for these kind of numbers we need to really understand what makes your company tick and what you are wanting to achieve but we will have an amazing solution for your event. 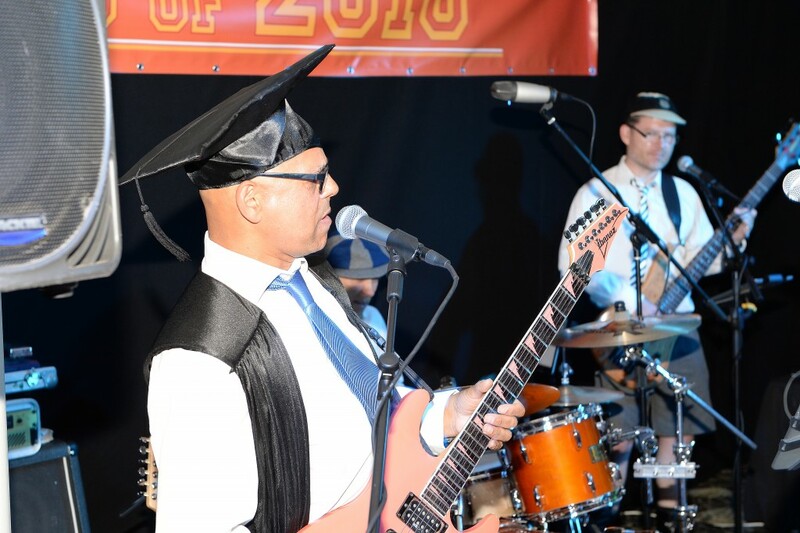 Are you looking for Corporate Entertainment and events that make a powerful impact? You’ve come to the right place as we’re experts and love nothing more than creating events to remember! Need some help in planning your event? We can most definitely help you. 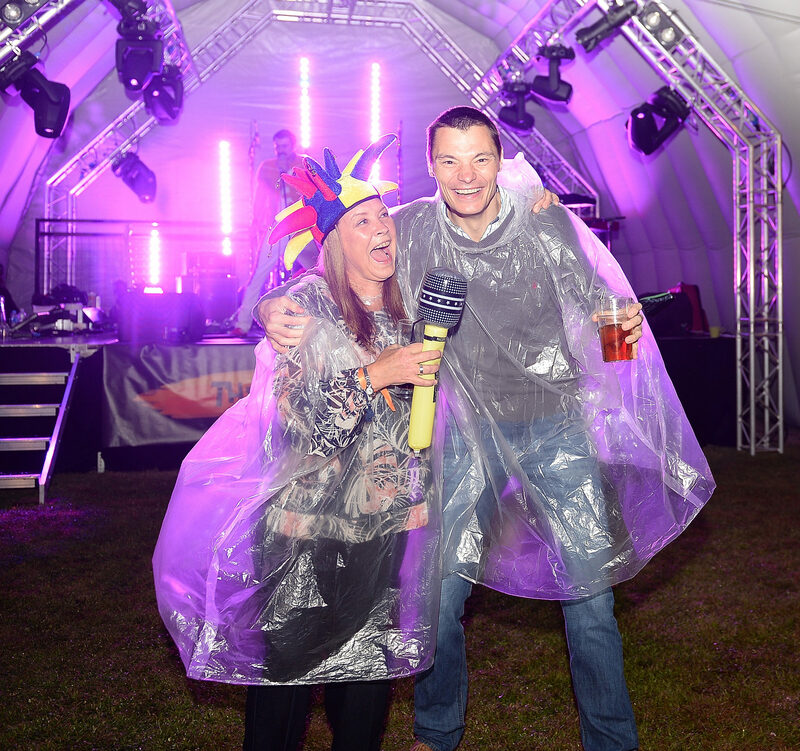 Call 0800 083 1172 and speak to one of our friendly events team today. We are experts at creating corporate entertaining events to suit your company, your business and your objectives; so if you need a Christmas or themed party, dinner entertainment or fun games throughout the evening for a drinks reception, you know you’ve come to the right place. With years of experience under our corporate entertainment belt, we are very experienced in providing creative inspiration for your next event. Mix our passion with our expertise and you know that you’re in safe hands. If you look at our website, you’ll already see that there are a huge range of different events but because we’re always creating new and fresh ideas for our clients, we have many more to offer. 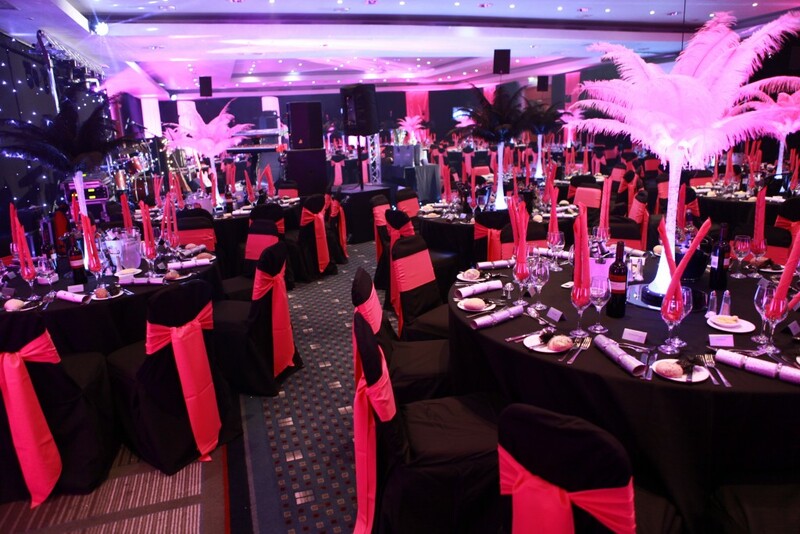 Give us a call today on 0800 083 1172 so we can discuss your event and provide you with inspirational ideas that will leave a lasting impression on your guests.